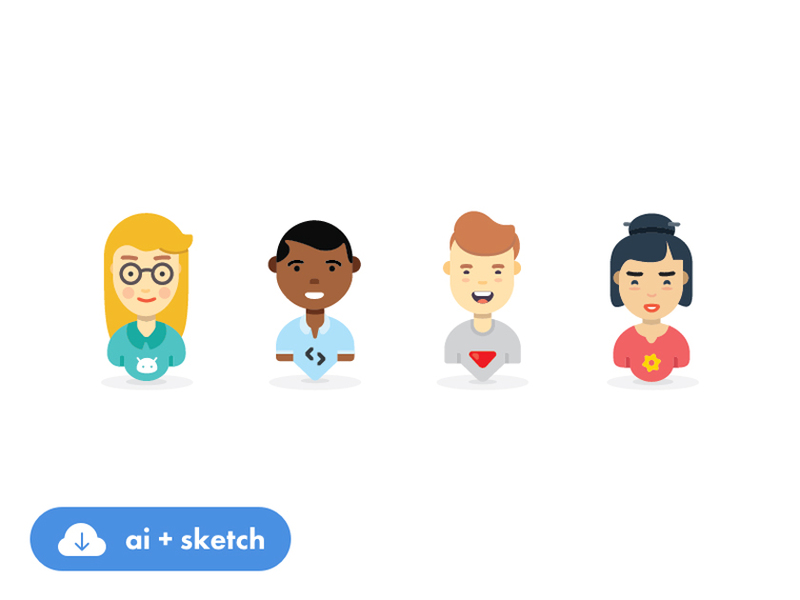 This cartoon characters set appeared in State of Stack – a survey app for developers, made by developers. Download and enjoy using these cartoon characters in your projects for free! Designed by Bartosz Bąk for Netguru.